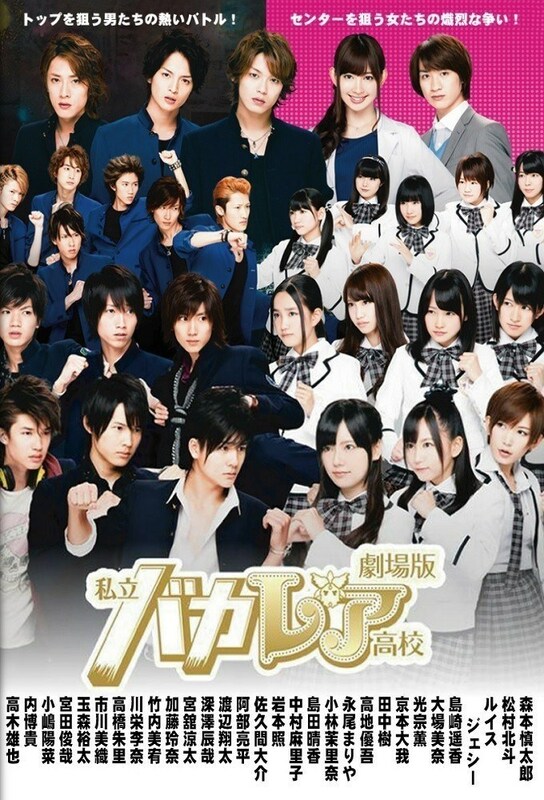 Cast: Morimoto Shintaro, Matsumura Hokuto, Shimazaki Haruka, Oba Mina and Takaki Yuya. After finally managing to merge Catteleya#2 and Bakada as one, the school board has decided to move the students from one class to Catteleya#1 for a month. This worries the class, mainly the class president Fumie (Shimazaki Haruka) since the rules of Catteleya#1 are harsher and stricter, and one little mistake can expel a student. The boys on the other hand are pretty sure of themselves, even though a split amongst the Bakada boys has happened. If I think about the drama - which happens since it’s a continued story from the drama - this movie seems more like a last episodes. I can’t believe people went to the movies to watch this.. I mean it’s not worth a movie ticket at all. 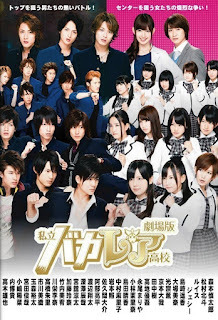 It has the typical drama feature, but it was completely like the drama, very low-budget, and same rhythm.. like the possibility of getting suspended, the save the friend in need, and the girl vs. girl competition. Only reason I could enjoy it was because I watched the drama, and wanted the ending of this drama - which wasn’t all that. Watch if you liked the drama, though if you haven’t you can still follow it, and understand it, but sort of becomes boring if you haven’t.